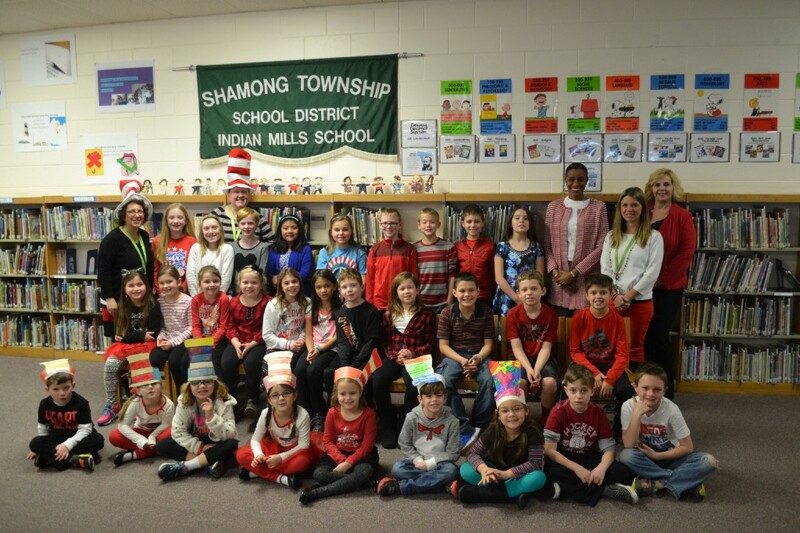 Students came together Thursday to celebrate Read Across America Day. The event, which was started by the National Education Association, highlights the importance of student reading. More info about this event to come. Click on the slideshow box below to see more pictures.